Police are searching for men, who knocked down and beat the leader of Bremen’s branch of the conservative Alternative for Germany, lawmaker Frank Magnitz, following a recent string of attacks against his party in the Eastern state of Saxony, including a blast outside their office in Doebeln last week. BERLIN (Sputnik) - German Interior Minister Horst Seehofer fired head of the country's Federal Office for Migration and Refugees (BAMF) Jutta Cordt and her deputy Ralph Tiesler following the asylum bribery scandal, local media reported Friday, citing the Interior Ministry. The Bremen Bureau of the Federal Office for Migration and Refugees grabbed the spotlight after it had allegedly granted asylum to hordes of refugees without properly reviewing their cases. Gerald Schneider, professor of international politics at the University of Konstanz and executive editor of European Union Politics, has given his take on this. During his third month in office, Horst Seehofer, from the sister party of Angela Merkel’s Christian Democratic Union, is under fire for alleged mass abuses within Migration and Refugee Agency. Officials from one of its regional offices allegedly granted asylum for bribes; other branches are now being investigated. 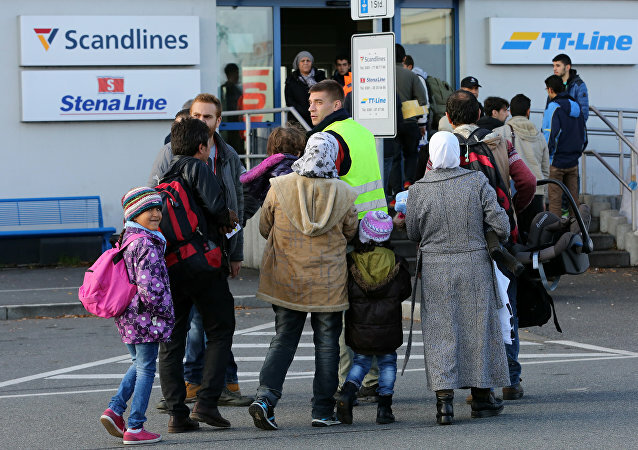 MOSCOW (Sputnik) - The German Federal Office for Migration and Refugees' (BAMF) branch in the city of Bremen will stop processing asylum applications until the corruption investigation launched against the institution is concluded, BAMF said in a statement on Wednesday. Two camels escaped from their circus enclosure in Bremen, Germany, to celebrate Easter Monday at a nearby McDonalds, German media reported. 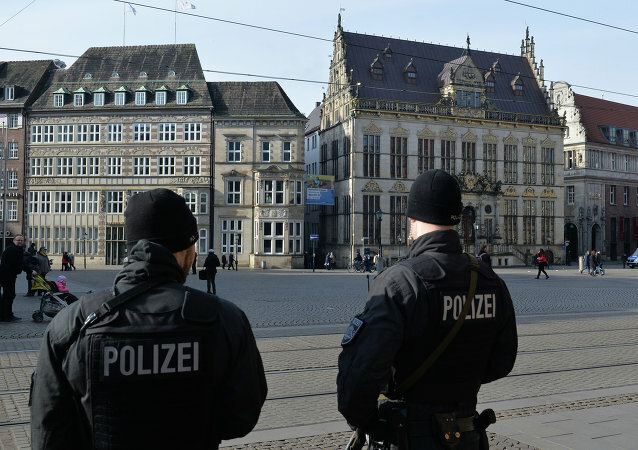 German police have detained the Algerian man who had escaped from a psychiatric facility in Lower Saxony and was threatening to blow up a shopping mall, N-TV reports. 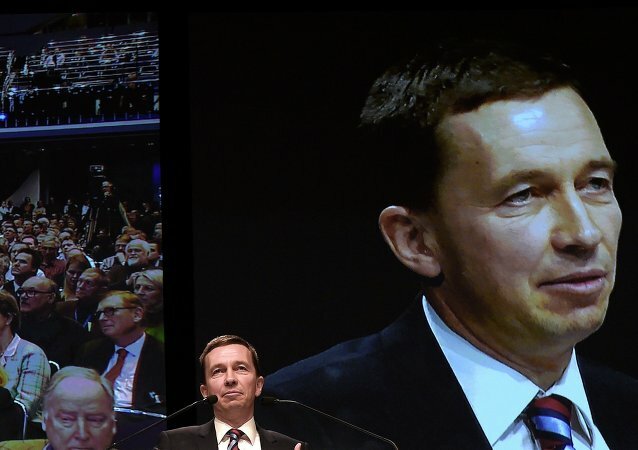 While Britain decided to leave the EU and the British football team is returning home following the shameful defeat to Iceland in the European Championship, some politicians are talking about another Bre-xit, this time in Germany. 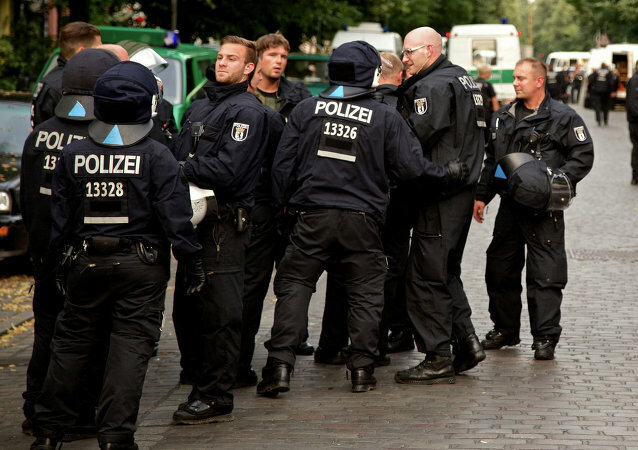 Authorities of the northwestern Germany city of Bremen are afraid of radicalization of young Muslim migrants, media reported Sunday. At least one person has reportedly been injured and thousands more have been warned to prepare for evacuation and instructed to remain inside after a powerful explosion rocked a chemical part near the German city of Bremen on Tuesday night.